A British manufacturer that provides healthcare companies with engineering services is showcasing its expertise at Medica. Speed Plastics offers a complete design and development service from concept idea through to the finished commercial product. Expert engineers transform ideas into commercial products that are ready for sale. The company is based in Chesterfield and is a partner to a number of UK healthcare companies. The company is experienced in a wide range of manufacturing techniques including ultrasonic welding, CNC machine cutting, tool making, sewing and screen-printing. 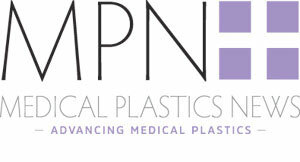 Speed Plastics can be visited on the UK Pavilion hall 16, stand G18-5 at Medica.